• One stop shop from concept to completion. • Construction and fit out work for Ayad Al-Tuhafi Architects. • We take full pride in the quality of our work and we commit ourselves to full maintenance for our completed projects. 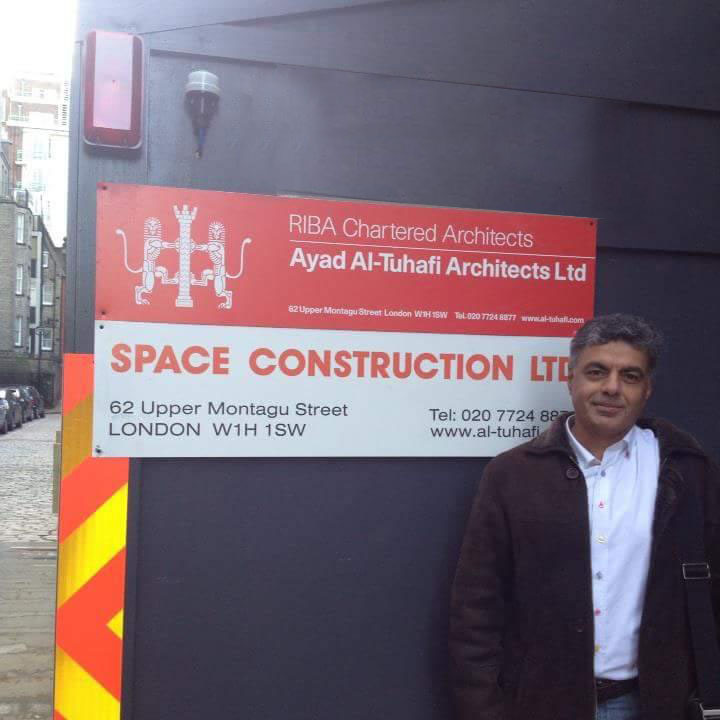 Space Construction was established to control the quality of build for Ayad Al-Tuhafi Architects’ design work.